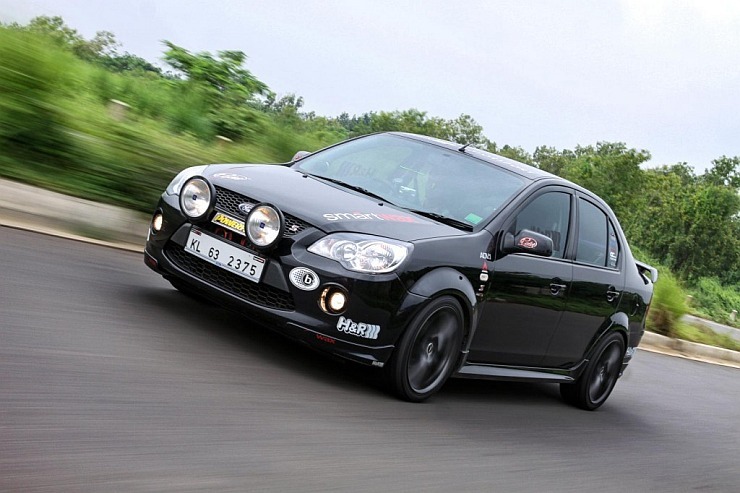 A car with 100 Bhp is still a big deal in the budget hatchback segments of India. Cars with 100 Bhp on tap have been few and far in between, and have usually been confined to the top-end variants when it comes to hatchbacks. In case of sedans though, they’ve been more than a few 100 Bhp cars. Most petrol cars with over 100 Bhp on tap don’t hold their value well in the used car market. This is good news for enthusiasts, who can have them for dirt cheap prices. Today, we bring you five such 100 Bhp pre-owned cars that are available for under 2 lakh rupees. 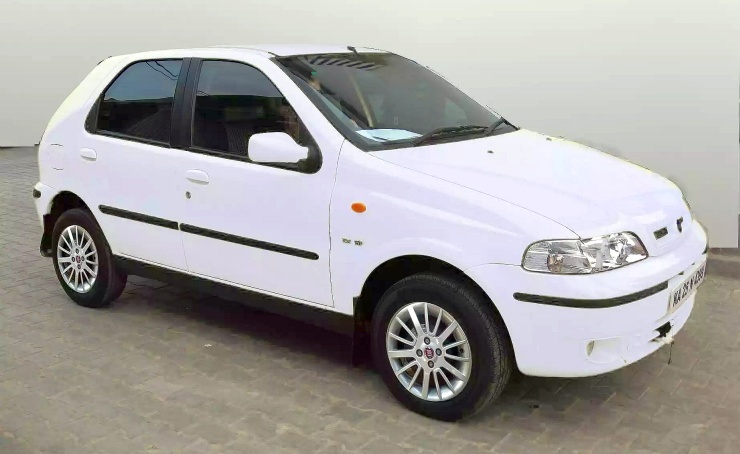 The Fiat Palio 1.6 was built like a tank, and was the first real ‘hot hatchback’ in India. 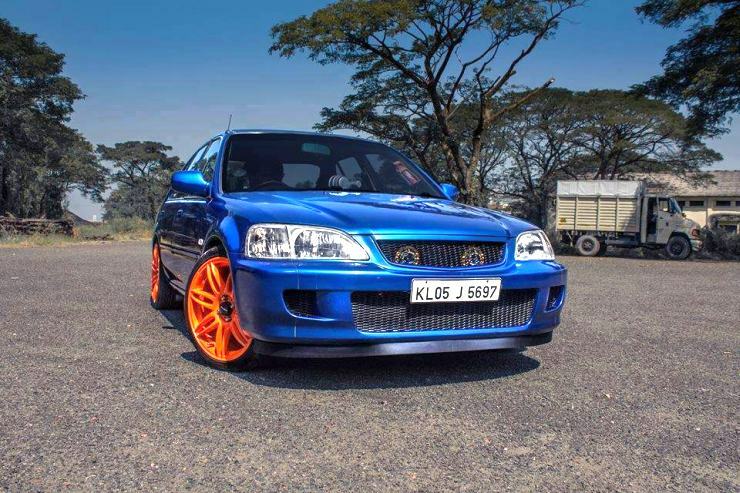 The car’s 1.6 liter-4 cylinder petrol motor put out 100 Bhp and 140 Nm, enough to give the hatchback sprightly acceleration through the gears. Fiat’s woes in India has meant that cars with the Fiat badge often sell at pittances. If you search hard enough, you can land up a well maintained Palio 1.6 for under 2 lakh rupees in Delhi or Mumbai. Prices in other cities could be slightly higher. The Ford Fiesta 1.6 is a driver’s delight. The car’s superb chassis balance and heavy hydraulic steering makes for a boatload of fun when the going gets twisty. The 1.6 liter Duratec petrol engine with 100 Bhp and 145 Nm on tap makes the Fiesta a very potent package. A Fiesta 1.6 is available for about 2 lakh rupees in New Delhi’s used car circuits.If you’re very lucky, you can even land up the Fiesta 1.6S variant, which features the sportier suspension set up. The Honda Accord is one luxury barge that goes for little money these days. The reason is simple. A large 2.4 liter petrol engine, i-VTEC technology notwithstanding, gulps a lot of fuel and petrol isn’t exactly very cheap. Maintaining a D-Segment sedan also costs a lot of money. This, despite the Honda Accord being one of the most reliable and relatively affordable D-Segment sedan to maintain. 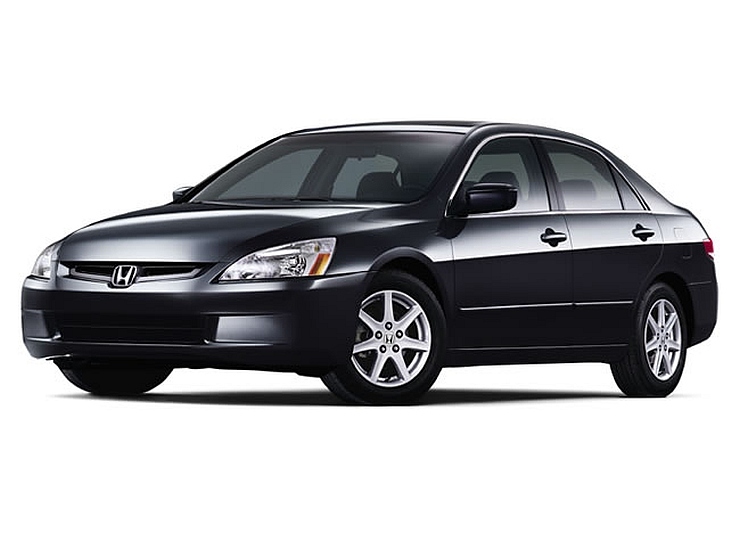 A 10 year old Honda Accord 2.4 in Delhi’s pre-owned car market goes for about 2 lakh rupees. The Honda City VTEC Type II is an enthusiast’s delight when done up. By done up, we mean a suspension job and better tyres. The car’s 1.5 liter VTEC petrol motor is a gem, which revs all the way to 7,200 rpm. With about 108 Bhp and 140 Nm on tap, the engine of the Honda City VTEC is also a tuner’s delight what with a steady stream of hop up parts available in South East Asian markets. A Honda City VTEC can be picked up for about 2 lakh rupees, in Delhi and Mumbai. 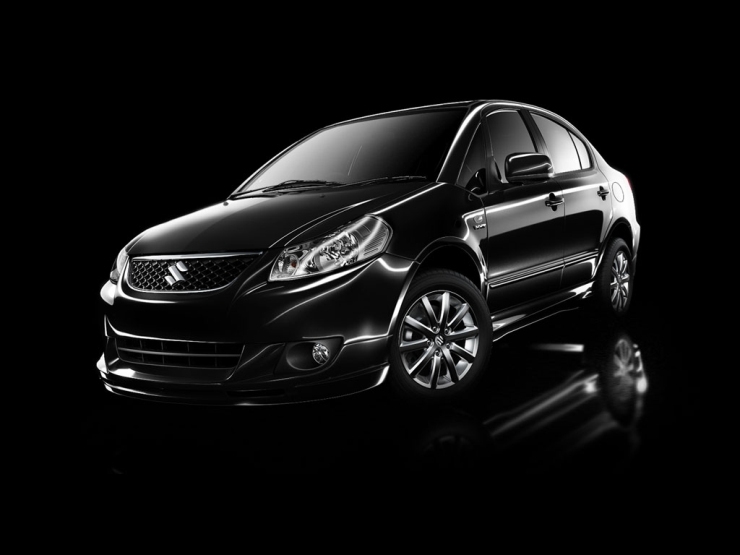 The Maruti Suzuki SX4 has been discontinued. This has led to its resale value plummetting, Maruti badge on the bonnet notwithstanding. The SX4’s petrol variant used a 1.6 liter VVT petrol motor with 103 Bhp and 145 Nm on tap. This engine gives the sedan plenty of usable performance. A pre-owned example of the car sells for about 2-2.5 lakh rupees in Delhi and Mumbai, which are big markets for Maruti Suzuki. Expect to pay a few tens of thousands extra in other cities though. What are some of the downsides associated with pre-owned 100 Bhp petrol cars? Some cars can have hard-to-find parts. So, you’ve got to factor these things in before you pick out a 100 Bhp, pre-owned petrol car for yourself.